This is NOT a sponsored post. I received no compensation for this post. It is something that I was contacted about and agree to promote without compensation. Who loves free gifts with purchase? I know that I do! 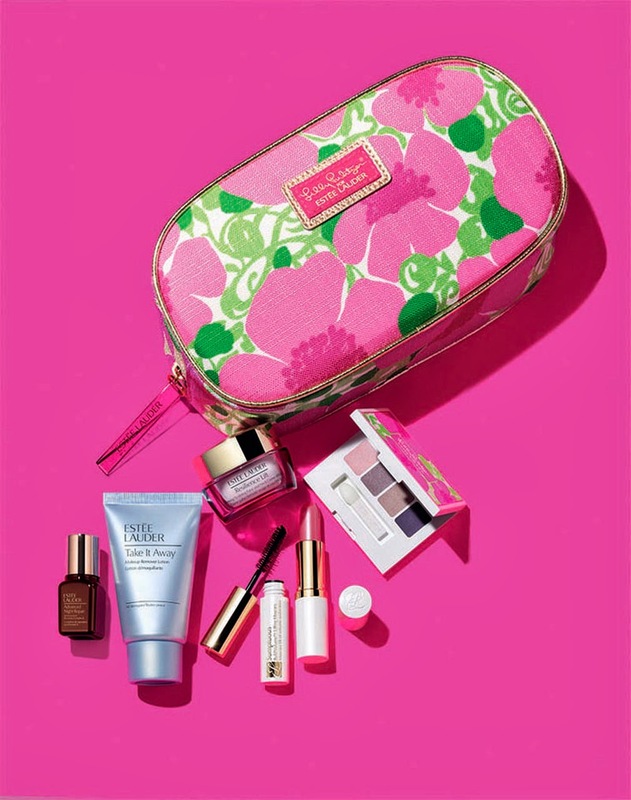 And what could be better then a free gift with purchase that combines two of my favorite things- Lilly Pulitzer and makeup?! How cute is this makeup bag?! Choose a free 7-Pc. gift with any $35 Estée Lauder purchase through Macys.com. 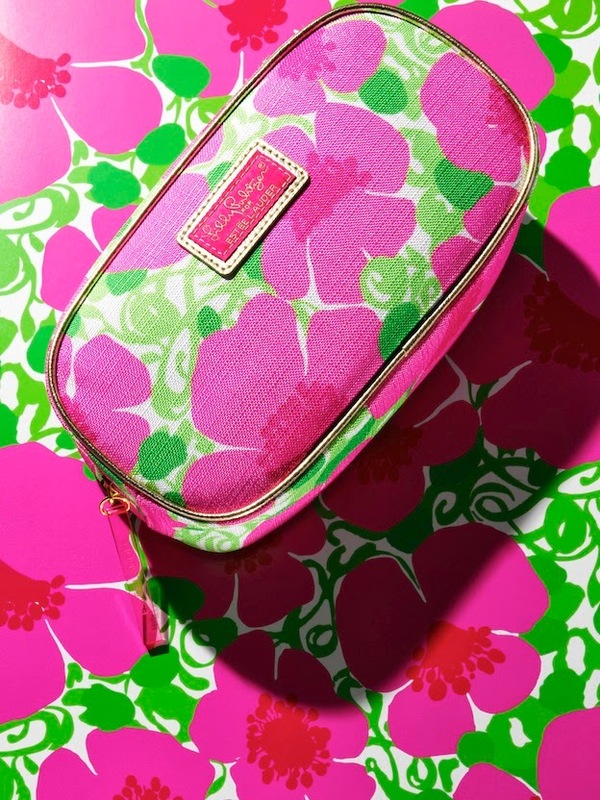 The free gift with purchase includes free makeup valued at $120 and a one-of-a-kind Lilly Pulitzer cosmetic bag available only through Macy’s until March 23. Women can even customize their free gift based on which color of cosmetics they prefer: subtle or bold. You can read all of the details of the exclusive gift with purchase. Remember that this wonderful promotion ends on March 23rd, so be sure to take advantage of this opportunity while it lasts! I almost bought this yesterday, but I ended up buying makeup from Lancome instead. Hope all is well with you. I've been a little MIA in the blogging world lately, so I plan to spend my Spring Break (in PA) catching up on what I've missed and publishing posts! Spring Break in the Dominican Republic. Spring Blog Sale Link-up: Sperries edition! My Favorite Trader Joe's Items. Love free samples? Meet PINCHme! Funny sights from the UK.